Essential Information Technologies is an IT Service Company that serves Pearland, Pasadena, Houston, Sugar Land, League City, Alvin, Manvel, Friendswood, Deer Park, La Port, Missouri City, Stafford, Rosenberg, Lake Jackson, Angleton and other surrounding cities. 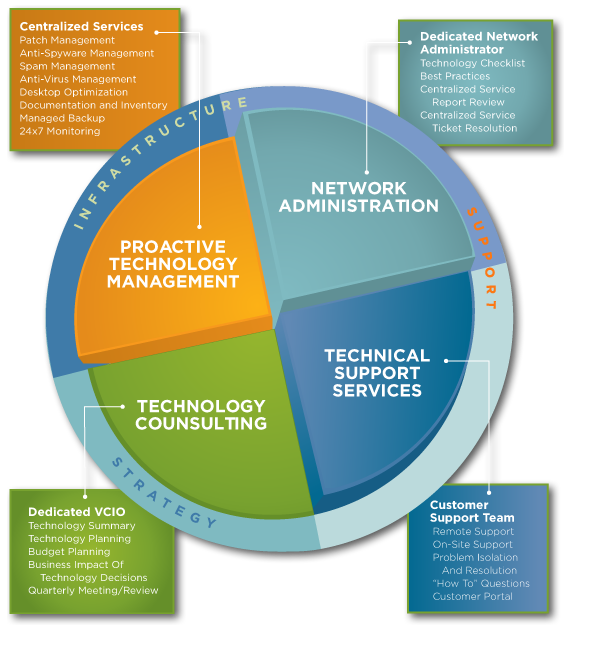 We excel at offering information technology services at an affordable cost, providing both proactive and reactive services to our many clients. Our mission is simple.